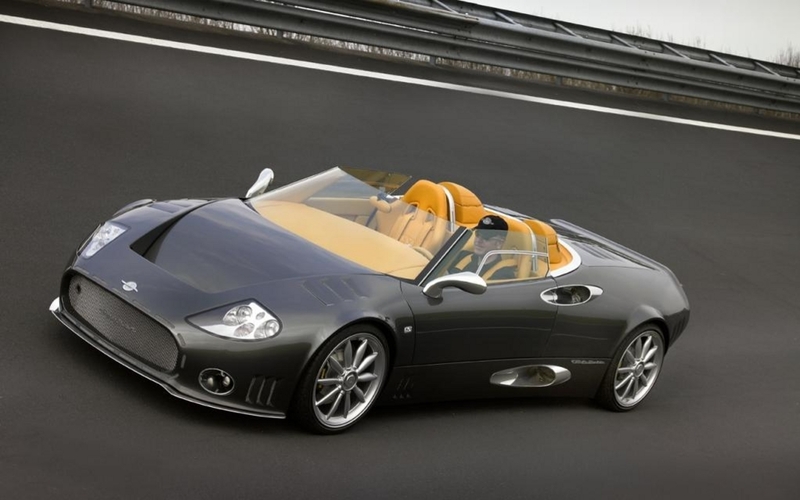 Spyker is an incredibly interesting automaker. With a heavy emphasis on motorsports tempered by the production of some of the most sporting grand touring coupes in the world, the brand's hallmark has become their unique styling and absolutely exquisite interior treatments. However, they haven't quite made a successful splash on the world's stage, and have suffered as a result. It doesn't help that their most recent owner, Saab, hadn't even been able to meet payroll demands until lately. So, to reduce some of their financial strain, Saab has offloaded the peculiar brand to North Street Capital; a private US equity firm. Although not much has been said about the deal, hopefully a cash infusion will help boost these cars' reputation from their current niche market status to that which they rightfully deserve.